Immediately regenerate the skins radiance. Dissipate the marks of fatigue and smooth the features. 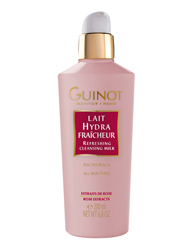 Refreshes the skin and lightens the complexion. Erases the signs of discomfort and stress. Apply a thin layer on face and neck. Leave on for 10 minutes. Remove with damp cloth and finish with tonic. Use twice a week. Size: 2 vials0.06 fl. oz. 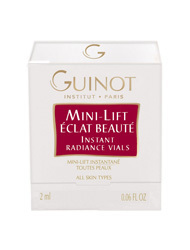 Instant Radiance Vials - Gently apply over the face and eye contour and make-up immediately. 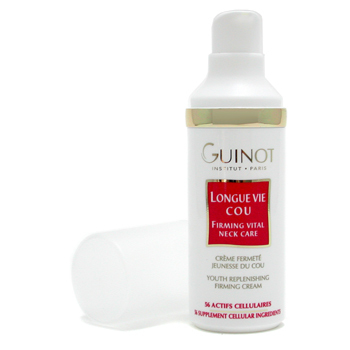 Longue Vie Mains, Hand Care - Rejuvenating and regenerating cream minimizing the appearance of brown spots. Minimize the appearance of brown spots and prevent their formation. 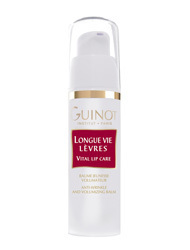 Longue Vie Corps, Vital Body Care-Helps regenerate the skins structure, which becomes visibly younger looking. 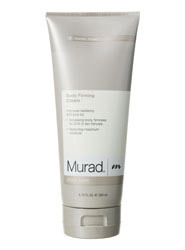 Redefine the figure, thanks to its smoothing, firming action. Moisturize, soften and smooth the skin. Leave the body with a fresh, invigorating scent. Massage daily over the body, paying special attention to areas of slack and dehydrated skin. 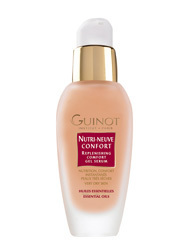 The non-oily texture is absorbed allowing you to dress immediately. Baume Anti-Rougeurs/Anti-Redness Treatment formerly Anti-Rogeurs 109. This is an improved formula. 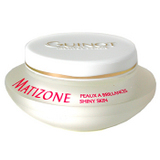 The addition of green pearl enables the product to conceal redness more effectively. The cream dispenses in a soothing, pale green color. 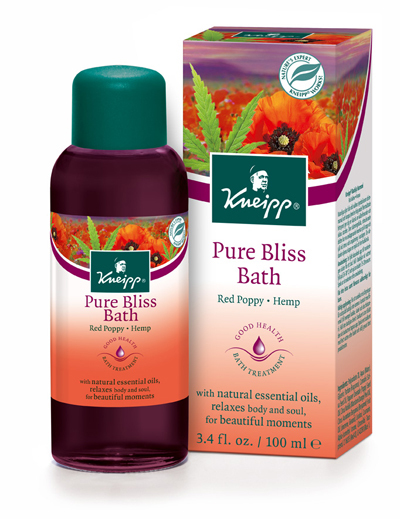 Benefits redness is soothed. Complexion is more even. Moisterizes and softens skin, making skin more comfortable. Protects against environmental, elements (sun and pollution) Decongest the epidermis, favors the micro-circulation and reinforces the capillary walls. 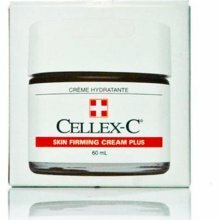 Creme Hydrallegic,desentizing Protection Cream. Reinforces the immunity of sensitive skin, protects reactive skin from outside aggression, soothes and comforts, has an SPF 4. Creme Hydra Beaute, replenishes moisturize to keep the skin hydrated, contains allantoin soothes and protects, silicone, reinforces the hydrolipidic film, a protectant and adherent. Moisture levels increase significantly. Masque Hydra Beaute - Revives and revitalizes the complexion, skin is plumped with moisture, signs of fatigue are erased, dehydration lines are minimized. Creme Energie Lift - Rich Lifting Night Cream, Reinforces the structure of the skin and stimulates cellular activity. Strengthens the elastic tissues and tones the skin. 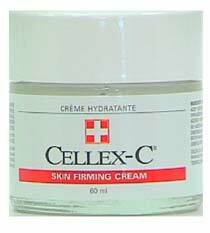 Rich and comforting cream that smoothes the skin texture and miminizes fine lines. 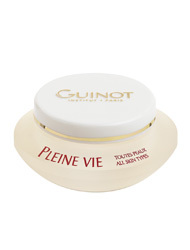 Pleine Vie, Stimulates cellular functions, boosts collagen and elastin production. Wrinkles and fine lines become less pronounced, skin regains its optimum moisture level, compensates for deficiencies in the skin often hormone related, fights free radicals responsible for skin aging. 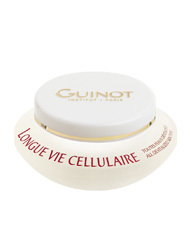 Beaute Neuve, Leads to a deeper exfoliatial effect, without irritation. 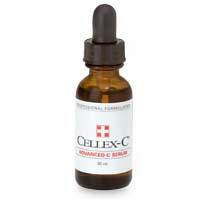 Accelerates the elimination of dead cells by stimulating the rise of new cells. 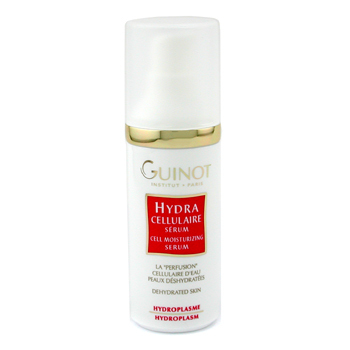 Hydrazone, All Skin, A light cream designed for all skin types. 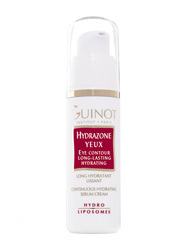 It contains liposomes which distill just the amount of water needed to balance the skin. UVA/UVB filters shield the skin against the drying effects of low humidity, sun, wind and cold. 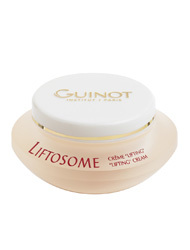 Liftosome,Lifting Cream, Liposome based formula, guarantees a deep penetration of active ingredients, protects against enviormental aging, ensures a long lasting lifting action. Anti-oxidant formula. 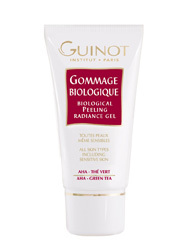 Gommage Grain D Eclat Gentle Exfoliating Cream. 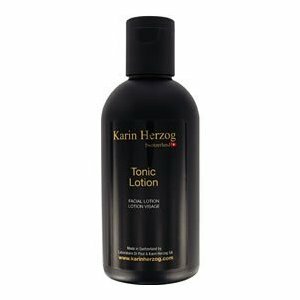 Refreshing Toning Lotion, The efficacy and refreshing qualities of floral extracts to complete make-up removal and tone the skin. 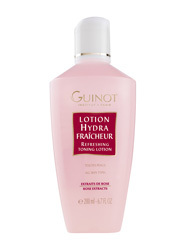 Lotion Hydra Confort, Containing plant extract this lotion moisturizes and soothes. 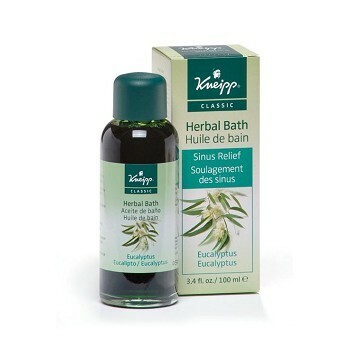 It ensures that the skin is deeply cleansed, refreshed and relaxed. Pure Balance Cream formerly (Matt Finish Normalizer), Mattifies and clarifies the complexion, purifies and re-balances the skins pH. 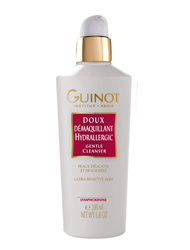 Provides moisture without adding oil, normalizes sebaceous flow without drying the skin. 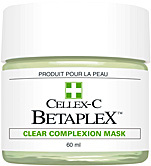 Tightens pores and fights against the formation of blackheads. SPF 4. Cream Nutri Comfort, formerly (Day Long Moist. ), Revitalizes the complexion and minimizes dehydration lines, moisturizes the epidermis and relaxes signs of fatigue. Brighthens the complexion. Base Vital Antirides,(Anti-Wrinkle Day cream), Signs of aging are diminished and skin is revitalized, reinforces the skins tone and elasticity UVA/UVB protection, enriched with collagen and elastin. 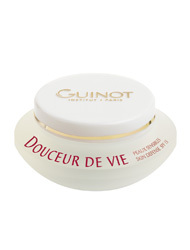 Firming Neck Cream, Preserves the oval of the face by combating slackening of the tissues. 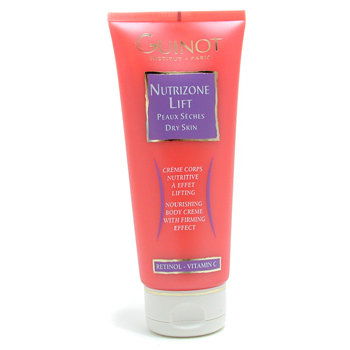 The neck is younger and smoother and firmer. 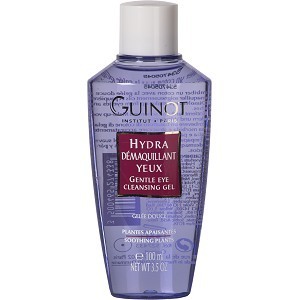 Eye Make up Remover, Gently removes make-up from lashes, lids, and the lips. 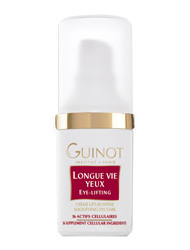 A non-oily formula that is opthalmologist tested. 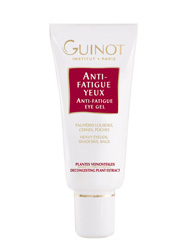 Anti-Fatigue Gel Crystal, Improves micro-circulation, reducing dark circles and shadows. Heaviness and puffiness are gradually reduced. 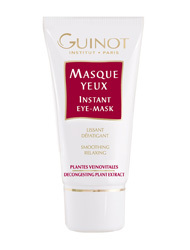 Eye Contour Repair Mask, Instantly decongests heavy eyelids. 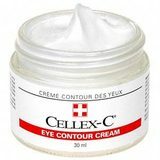 Puffiness is reduced and the eye contour becomes relaxed. Soothing gel formula is cool and refreshing. 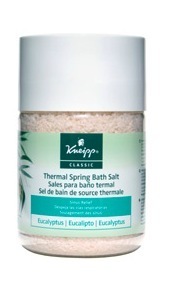 Smoothing Body Scrub, Provides the immediate pleasure of a smoother skin. Removes roughness from the knees, elbows and heels. Helps protect & balance oily skin. 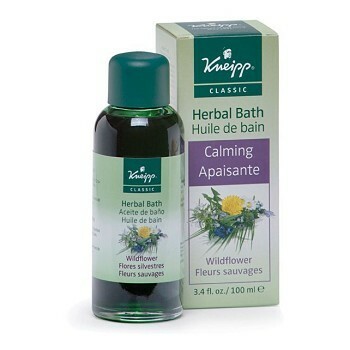 Calms & soothes skin. Tightens pores & neutralizes shine. Leaves skin clear & healthy. Preps skin to absorb maximum benefits of following skin care. Helps to matify skin by neutralizing shine, moisturize the skin to improve its radiance, protect and care for your skin from morning to night. Skin is beautifully moisturized throughout the day. 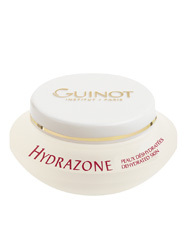 * Intensive treatment replenishes moisture. * Restores moisture at the heart of the epidermis. 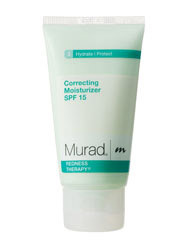 * Smoothes and refines fine dehydration line. 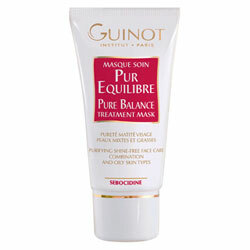 Beauty Mask care for matifying and purifying combination skins that tend to shine. Size: 0.43 oz. - Other sizes available. Radiance guaranteed! This mask, designed to procure a fresh, superb complexion, is an essential complement to the formulae developed by Dr Paul Herzog. The subtle combination of top quality and well tolerated essential oils (grapefruit, orange and tangerine) with this exceptional product procures an avant-garde, de luxe beautifying formula. TheGrapefruit: fresh, it stimulates and tones the tissues with a nice little lemon scent. Especially indicated for oily skins. The Orange: sunny smell for this essential oil which is suitable for every skin types. The Tangerine: known to prevent and reduce wrinkles and ageing signs, this beautiful essential oil will please you with its sweet fragrance. The Essential Mask helps reduce a tired, taut appearance and ideally should be used 10 minutes prior to applying your make-up, if you are going out in the evening! The results are guaranteed! 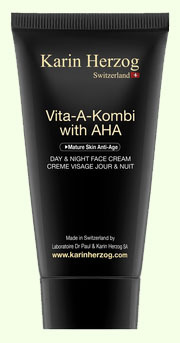 This night cream is specially formulated for skin which has not yet acquired the comfort it deserves. With an incomparable texture, the outstanding quality of this cream will leave the surface of your skin wonderfully soft in the evening and at night. This cream, judiciously based on fruit acids and extracts, removes the dull veil from the surface of the epidermis to reveal soft skin with a beautiful, luminous appearence, subtly perfumed by fruit extracts. Oxygen Face Cream - This extremely effective cream is excellent for teenagers. It purifies the skin and controls breakouts. 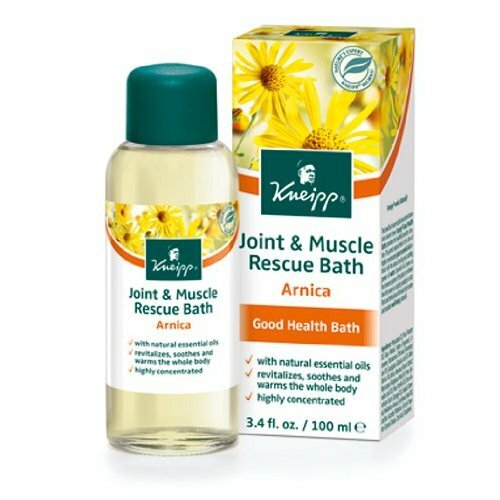 This very rapid, effective formula firms, hydrates, softens and oxygenates the skin, as well as combating the feeling of heavy legs. The healthy formula presents no side-effects and its considerable benefits are not reduced with habitual use. Discreet and fragrance-free, this miraculous product will feel increasingly comfortable as your skin becomes balanced (slight tendency to experience tingling sensation initially, which is normal). We thoroughly recommend that you use this wonderful product or go on to the Oxygen Body 1% with AHA formula above for immediate comfort. 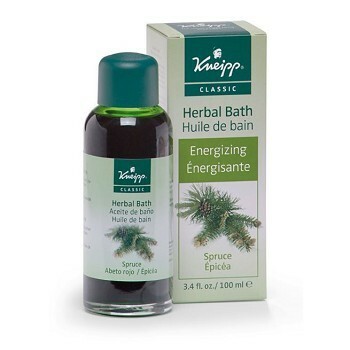 Spruce Herbal Bath Stimulating & Invigorating. 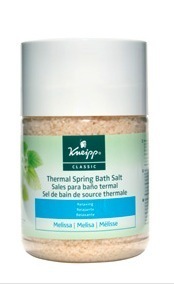 Melissa Bath Salts,relaxing for a good nights sleep. Biosilk Silk Pomade, A non greasy body building pomade, for all styles that require volume, definition and control with unparalled brillant shine. Fruit Cocktail 34 oz. - An advanced reconstructing treatment. 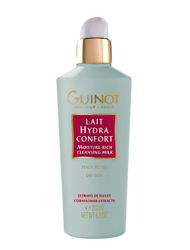 Builds volume and strength, restores softness and smoothness. Size: 2.26 oz. - Other sizes available. Silk Therapy 2.26 oz. A light weight replenishing treatment to protect and maintain hair and skin optimum condition. Sunscreens safeguard hair from possible UV damage. Silk Therapy 12 oz.- A light weight replenishing treatment to protect and maintain hair and skins optimum condition. Sunscreens safegusrd hair from possible UV damage. Size: 5.64 oz. - Other sizes available. Silk Therapy 5.64 oz. 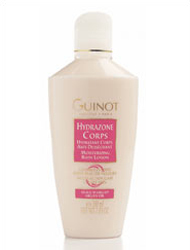 - A light weight replenishing treatment to protect and maintain hair and skins optimum condition. Sunscreens safeguard hair from possible UV damage. Silk Therapy Thickening Conditioner 34 oz. - A complex of herbs and botanicals provides weightless conditioning for superior body and thickness to each strand. This intense conditioner will provide maximum conditioning, detangling, strength and manageability while imparting exceptional shine. Creates a firm hold for the hair. Firm and Tone Dietary Supplement Pack - for Cellulite and Stretch Mark Management. Achieve new body firmness and improve the appearance of stretch marks by strengthening from the inside. 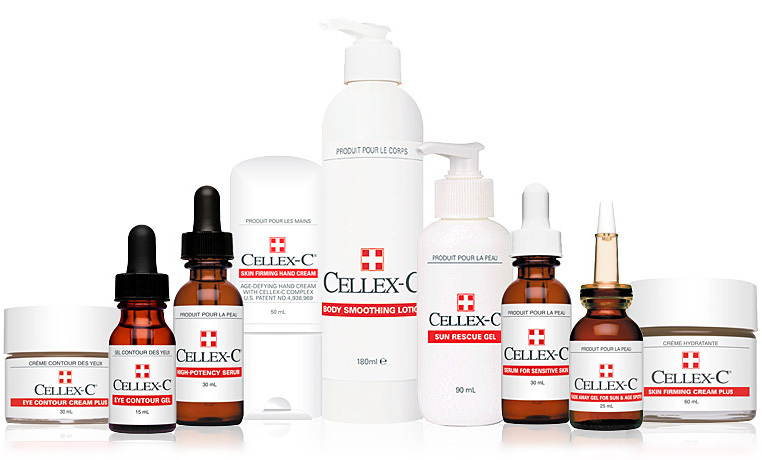 This clinically proven, patented formula works to reduce and reverse dimpling by rebuilding, re-hydrating and revitalizing skin. 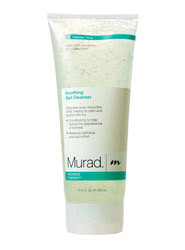 This gentle cleanser wipes away impurities and reduces irritation. 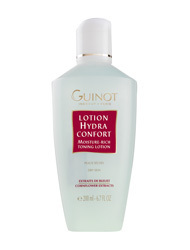 Conditions skin, alleviates redness and relieves stinging and sensitivity. This moisturizer neutralizes and protects dry and irritated skin. Tinted to reduce appearance of redness and with vitamin K. Also contains sunscreen to shield your skin and peppermint leaf extract to relieve discomfort. 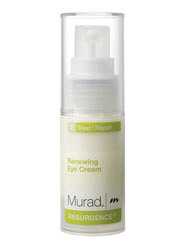 Resurgence Renewing Eye Cream - Triple benefit eye cream treats and repairs under eye damage. 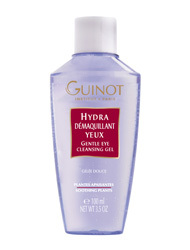 Eye Brightening complex reduces dark circles and illuminates the eye area. Wild yam and soybean dramatically increase firmness, elasticity and hydration. 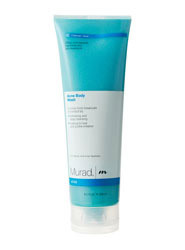 Acne-Body Wash - Banish body breakouts with this powerful, patented body wash. 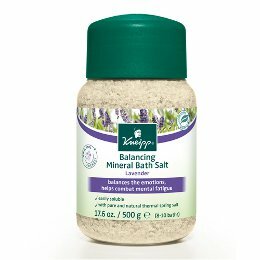 Features fine-grained date seed powder, salicylic acid and triclosan to exfoliate, deep clean pores and prevent future breakouts. 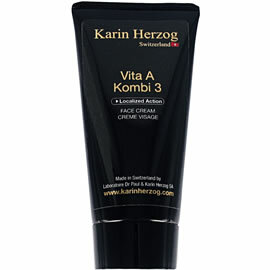 Patented, ultra-rich body cream keeps skin youn and supple. 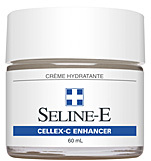 Vitamin C increases skin elasticity and radiance. Oat beta glucan ans soy flour firm and tone the skin. Shea butter provides intense hydration to dry skin. 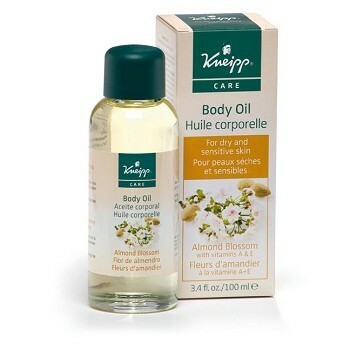 To use for all over body hydrationi and firming, massage in skin. 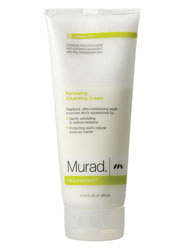 Renewing Cleansing Cream, Step 1 - A luxurious, pearlized formula. 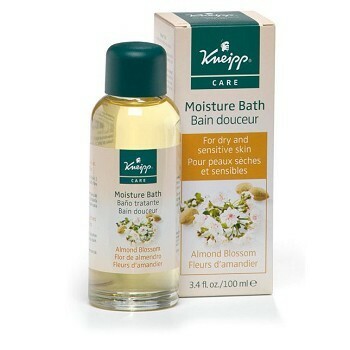 Apricot Oil protects the skins natural barrier, increasing moisture retention. Papaya enzymes gently exfoliate to reveal brighter, softer skin. Age-Diffusing Serum, Step 2, Treat and Repair - This silky serum features natural phytoestrogens, Soy, Wild Yam, and Iris extracts to tone and firm skin. Glycosaminoglycans inhibit collagen breakdown. Shitake Mushroom Extract conditions and firms skin. Sheer Lustre Day Moisture, Step 3, Hydrate and Protect - Avocado and Evening Primrose oils hydrate to minimize fine lines and wrinkles. 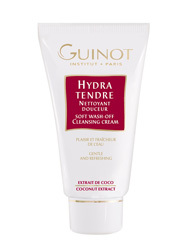 Fearures natural phytoestrogens, Soy, Wild Yam and Clove Flower extracts to tone and firm skin. 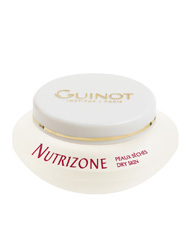 Luminescent minerals give dull skin a natural, healthy-looking glow even without make-up. 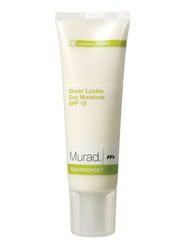 Broad Spectrum UVA/UVB protection. 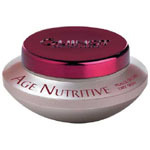 Age Balancing Night Cream, Step 3, Hydrate and Protect - This rich cream contains Chaparral Extract, clinically proven to slow unwanted facial hair growth. Soy and Wild Yam increase elasticity and firm the skin. A complex of Omega-3 Oils, Shea Butter and conditioners super hydrate and retexturize to restore skins balance and vibrance. Control breakouts with this anti-acne spray formulated to purify and heal problem skin. Featuring Salicylic Acid and powerful antibacterial agents to penetrate pores, it helps to reduce acne blemishes and prevent new breakouts from forming. 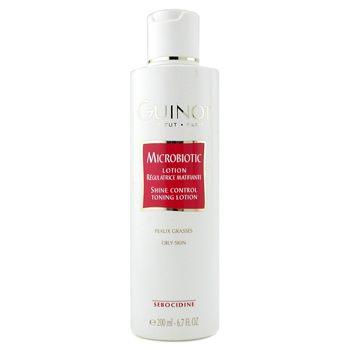 This refreshing spray also contains skin conditioners to soothe and hydrate irritated skin. Non-aerosol spray, quick drying formula. Pomegranate Cleanser - Dual action formula bursts into a foamy lather to cleanse skin, then rinses clean, leaving skin toned and balanced. With Energizing Pomegranate Complex, an exclusive blend of Artemia Extract to help stimulate healthy cell function and Pomegranate antioxidants to help defend skin.